In Celebration of Cruelty Free February. My Love of SKN-RG products is no secret, I love everything about this Company, especially it's ethics. About trying out their new Pure Luminosity Eye Elixir. A whopping 30ml dropper bottle that will last you forever, this rich creamy “Gel Crème” formula seriously goes a very long way, a tiny drop is all that's needed, the smell is as always beautifully clean and salon like, it absorbs really quickly unlike some other eye treatments that can leave you feeling gooey and sticky. With Marine Collagen and packed full of anti oxidants you can instantly see and feel the effects on fine lines around they eyes, I used this morning and night under my normal face care. I also used it on and around my lips............well, why not ? Deborah and Robert Scott founders of SKN-RG are so proud of the cruelty free accreditation's they have achieved and especially being part of The Leaping Bunny Program. They have allowed me to giveaway one of these fabulous Eye Elixirs each week throughout February. 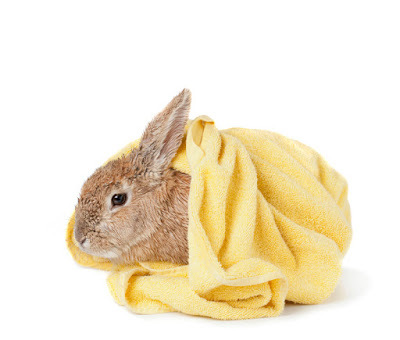 In a world of company’s all claiming their products are cruelty free and not tested on animals, how can you be sure that the product you are buying is Cruelty Free and not tested on animals? Simply look for the Leaping Bunny logo. But what does the logo mean? It ensures through thorough auditing that your finished product and every raw ingredient is not tested on animals. At SKN-RG they don’t test their products on animals only human volunteers, but they also ensure that the raw ingredients aren’t tested on animals too so becoming a Cruelty Free product was a seamless accreditation. I have recently discovered that there are some countries who require products to be tested on animals by law. And have been shocked of late by a few Very well known brands that still allow these countries to use animal testing, while remaining cruelty free in the UK ! Double standards somewhat. SKN - RG do not export to these countries and will continue to do so until they ban animal testing. 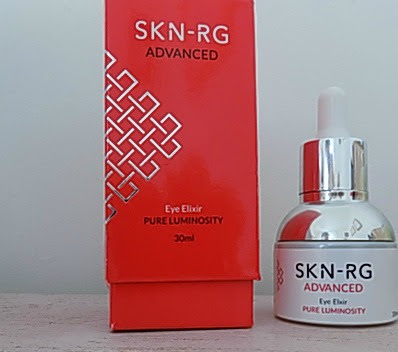 Throughout February we will be running a GIVEAWAY of this fabulous £65.00 SKN-RG Eye Elixer, I have 4 to give away. one each week. Just Check out The Pinned tweet at the top of my Twitter page.